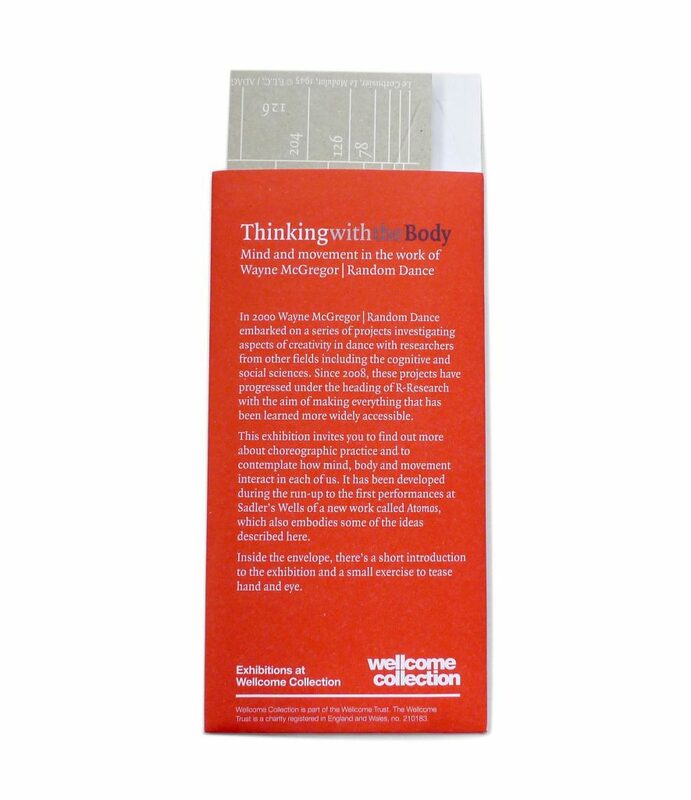 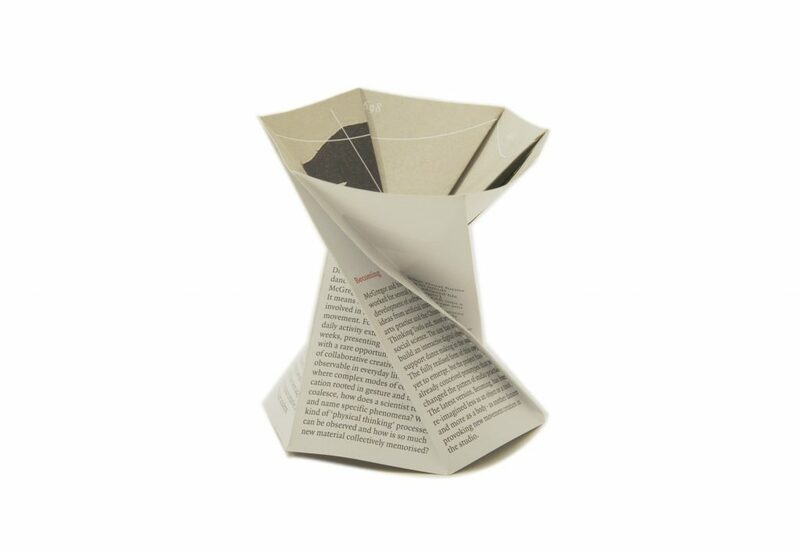 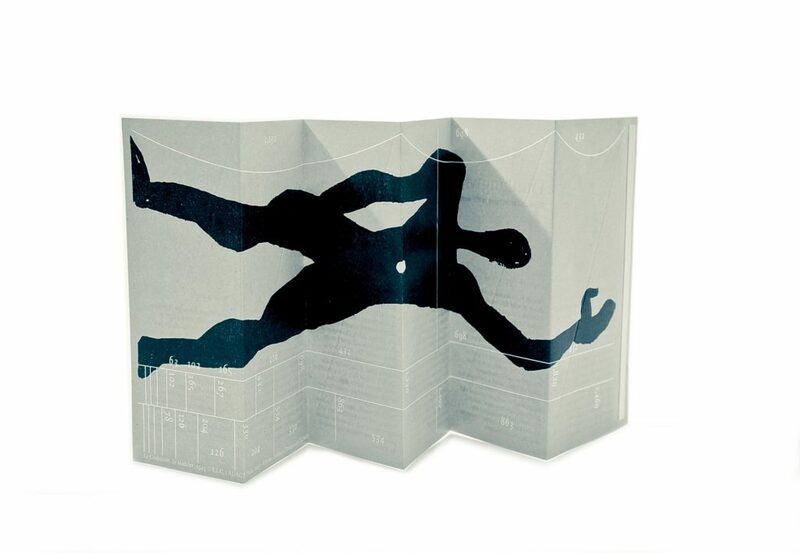 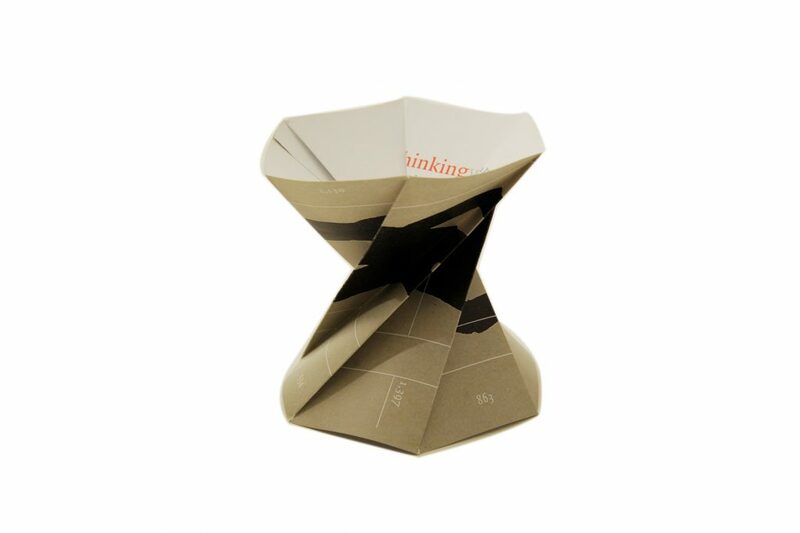 A pre-creased origami pocket guide designed for the exhibition Thinking with the Body at the Wellcome Collection, London, in October 2013, which featured the work of choreographer Wayne McGregor and his long relationship with cognitive science research. 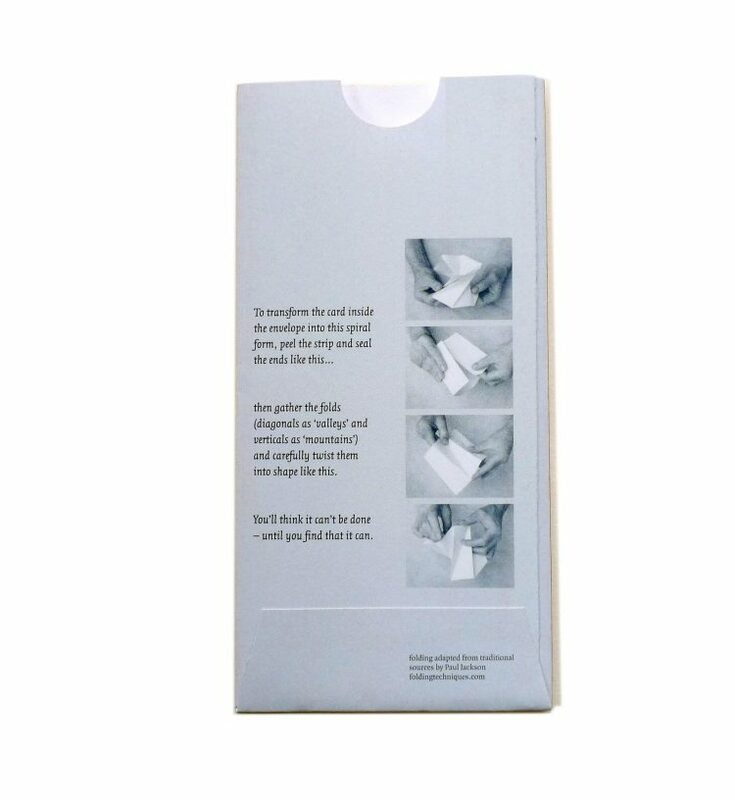 Envelope and insert were given away. 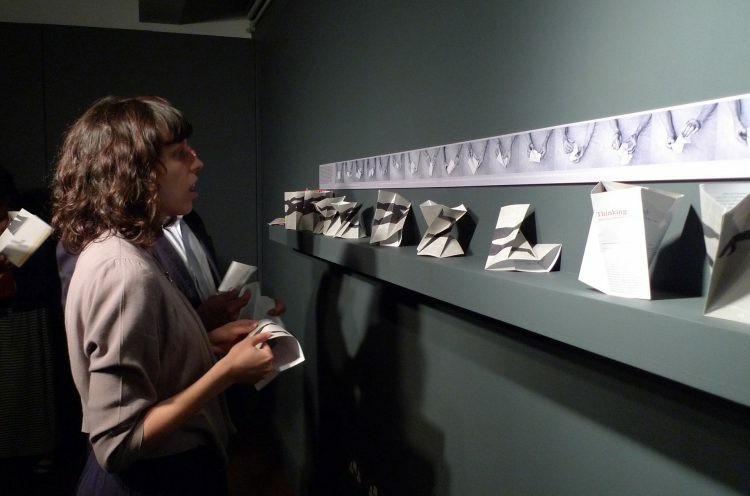 Visitors were invited to leave behind their constructions. 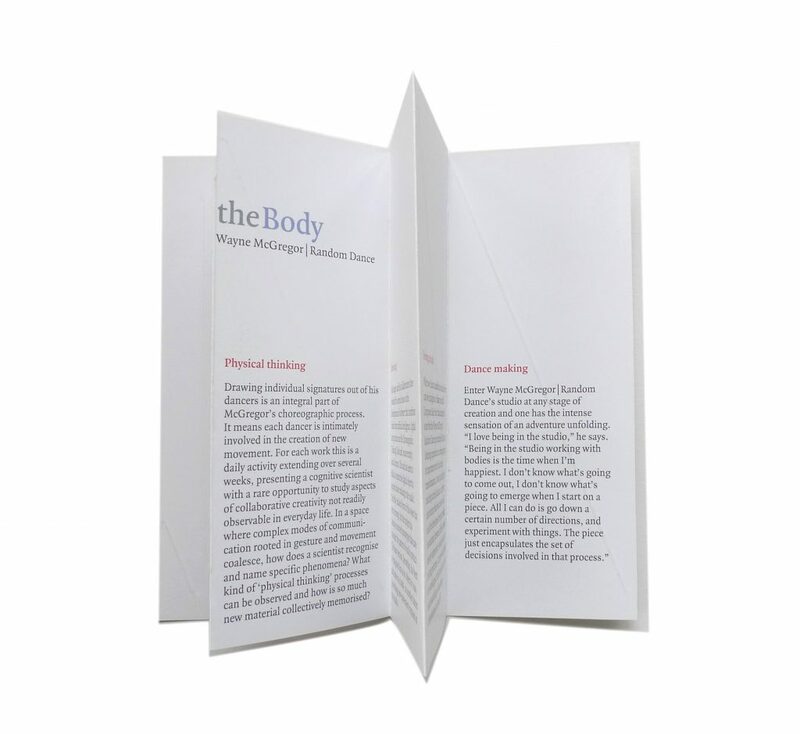 It is included here because it shaped some more recent work.